Kidz ... It's time to join "Moova's Big Adventure". 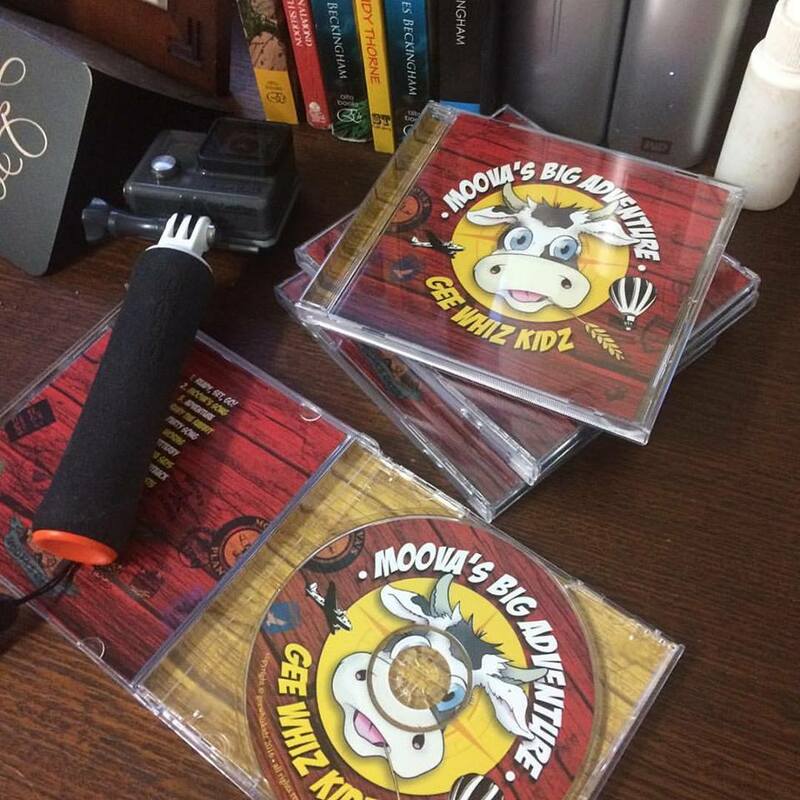 Songs to get you mooving! Folk rock for the little folk that rock! 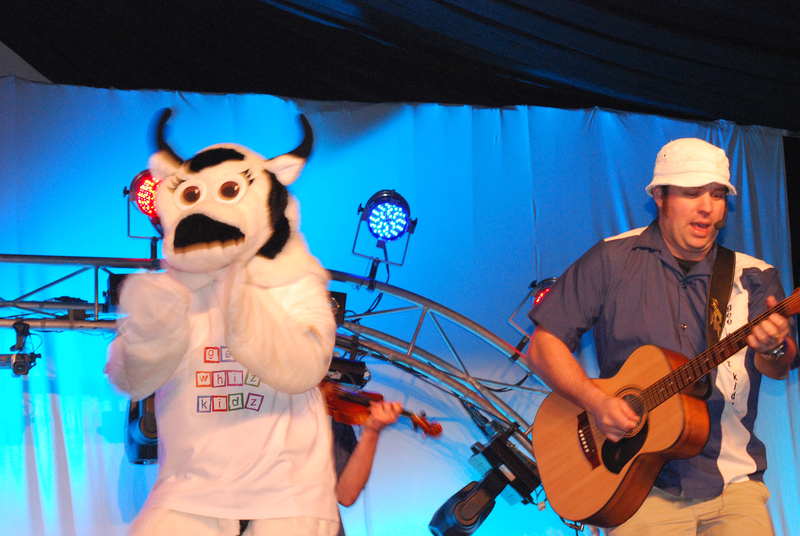 Gee Whiz Kidz and their boogying bovine “Moova” are not your average kids band (or cow). With a swag full of ditties and a cart full of dance moves GWK will have you hopping and bopping, thumping and jumping, tapping and clapping. Not content with just grazing in a paddock, Moova has been out on a big adventure. She’s travelled the world, seen the sites and learnt all of the dance moves. She has returned and she’s got the band back together to tell you all about her adventures! The newest Album is out now! Gee Whiz Kidz are getting out on the road. 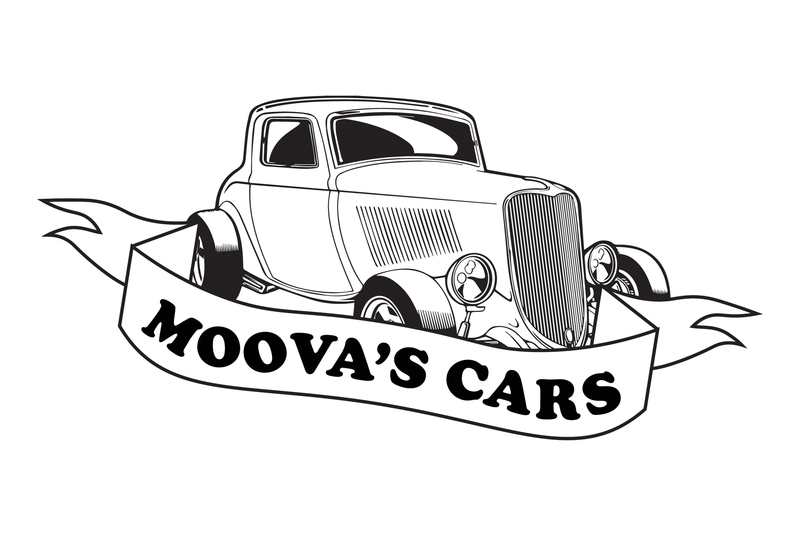 "Moova's Big Adventure" celebrates a positive message, whimsical themes and is loads of fun.